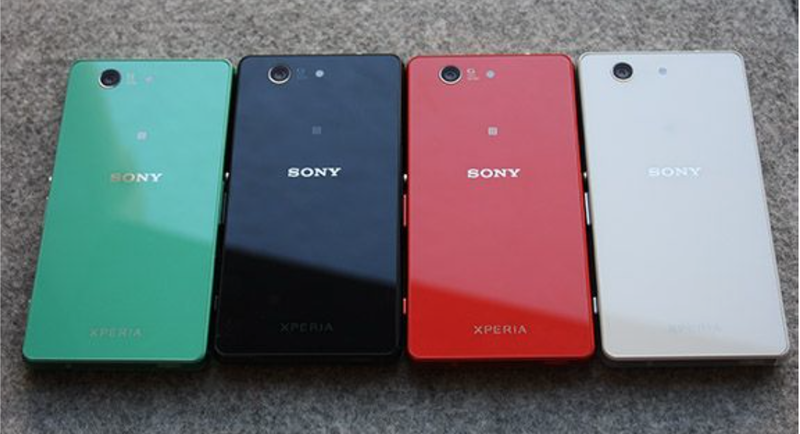 We’ve previously seen AutoCAD models, but Ausdroid has obtained what it says are two press shots of the Sony Xperia Z3 due to be launched at IFA in Berlin on Thursday. It has also listed specs which tally with those we posted this weekend: a 4.7-inch display 720×1280 display, a 2.5GHz quad-core Snapdragon 801 and 3GB of RAM. Sony is due to officially launch the phone, along with its bigger brother the Z3 and a Z3 tablet, at a press conference at 4.15pm (10.15am ET) on 4th September. We’ll of course be bringing you full coverage from IFA on this and other launches.